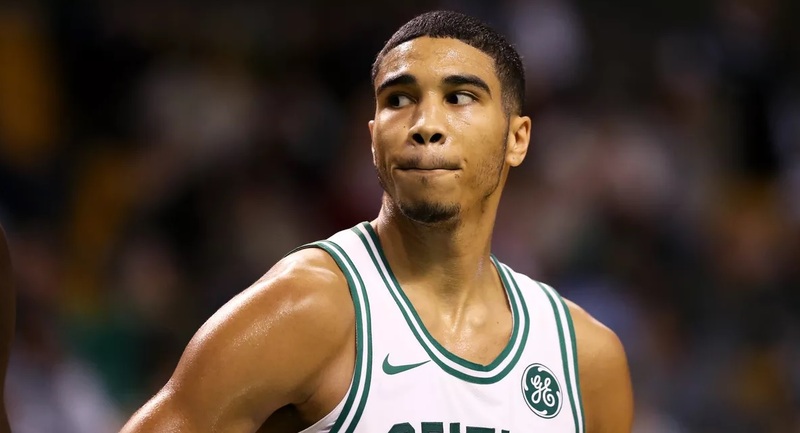 This past offseason, Celtics general manager Danny Ainge achieved his goal in bringing in a superstar player without giving up any of his young, major assets in Jaylen Brown and Jayson Tatum. As often, when talking about the Celtics’ front office, this turned out to be a smart move. Jayson Tatum has taken the NBA by storm. He is a great two-way player with an already great offensive game, and he isn’t scared of the big moments. In these past playoffs’ second round for example, Tatum has scored more points, than all rookies of the 2014, 2015, and 2017 classes had in the 2nd round of the playoffs combined, in their respective year. “Tatum: I used to hate Boston. Simmons: Yeah, well, we need to fix that. Next story Comeback? Amare Stoudemire Is ‘NBA Ready’!